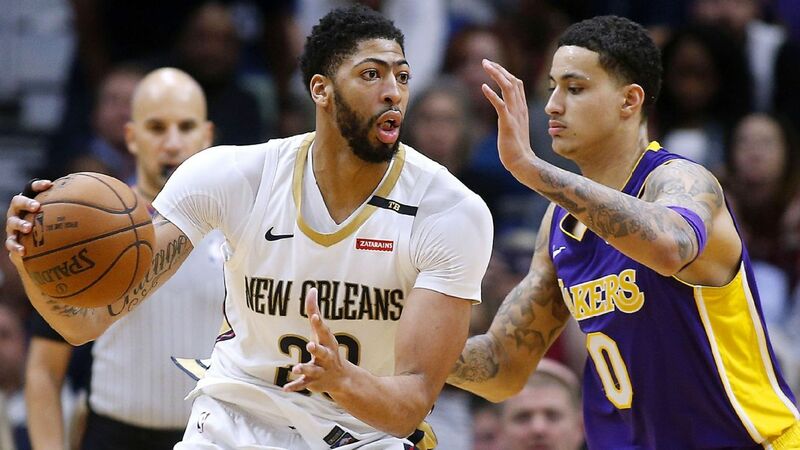 How far should the Los Angeles Lakers push to acquire Anthony Davis before Thursday's NBA trade deadline? Not enough discussion has considered whether or not even makes sense for the Lakers. I don't think it does. Here's why.